MELISSA PONTES was born in September 1977 in Recife, State of Pernambuco, where she still lives. She graduated in Computer Sciences and is an aspiring author who loves books. Reading became one of her favorite activities at an early age, when her father read comic books to her at bedtime. She often revisits this childhood experience by reading bedtime stories to her son. She currently works as a computer instructor and speaker, and has also written technical articles for national and international publications related to her professional background. To expand her horizons and meet the need to express herself, Melissa has been writing more about the facts of life under the pen name of "Maria Flor." 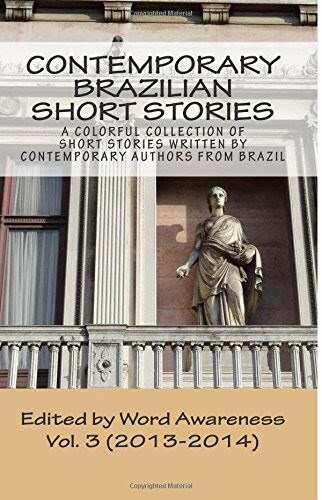 She submitted a micro-story to the 2nd Humorous Flash Fiction Literary Competition in Piracicaba, which was later published in a collection associated to the event.